It features a lengthy sequence set in my beloved hometown of New Orleans -- including a visit to Cafe du Monde -- and a brief musical performance by Gary Clark Jr. 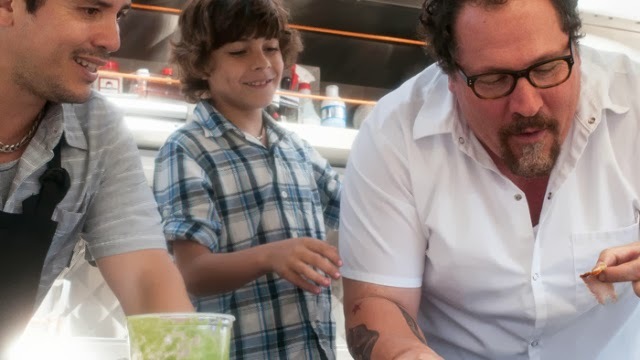 But, really, those aren't the only reasons why I enjoyed Chef, this year's opening-night film at SXSW. You can read my Variety review here.